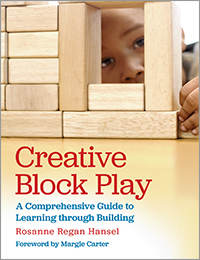 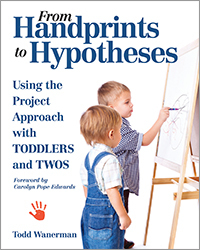 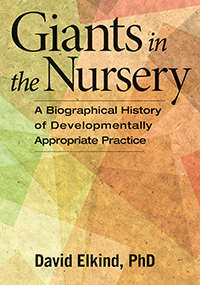 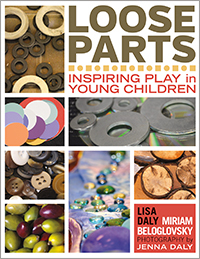 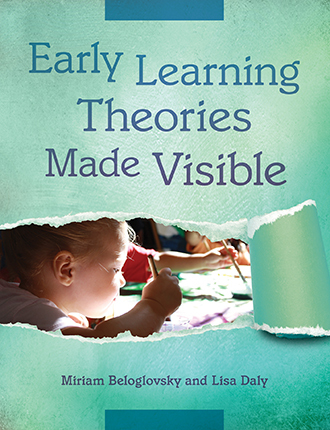 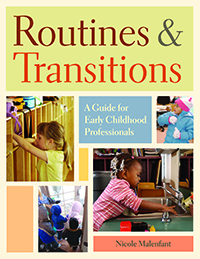 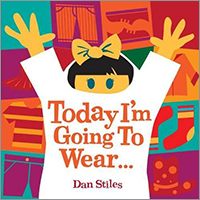 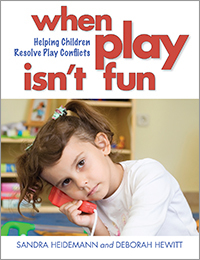 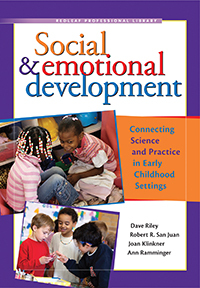 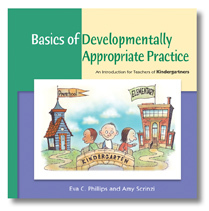 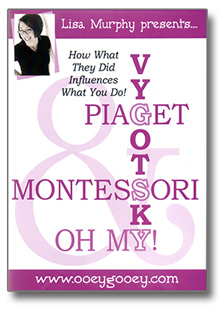 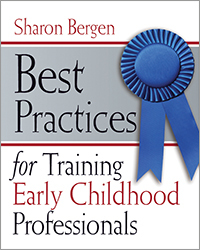 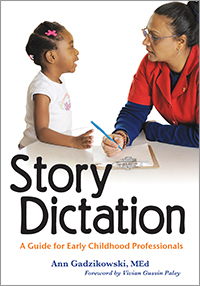 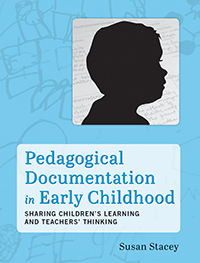 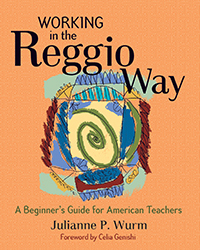 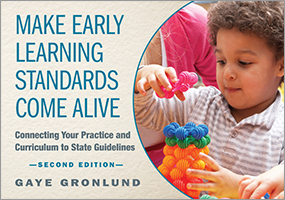 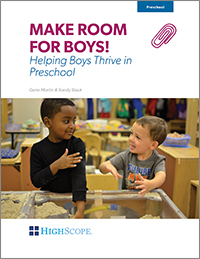 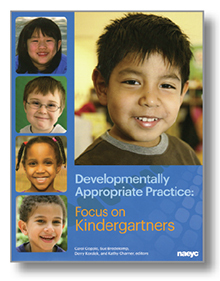 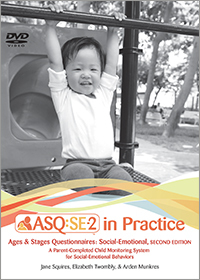 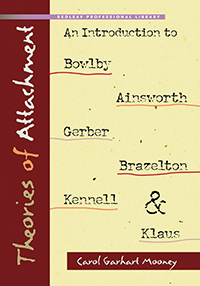 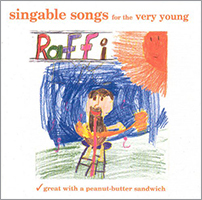 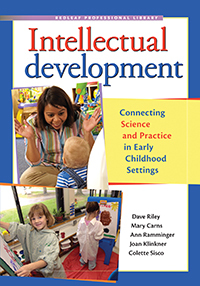 This book combines theory and practice with a brief introduction to the basics of developmentally appropriate practice in kindergarten. 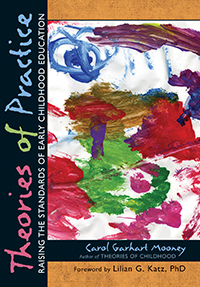 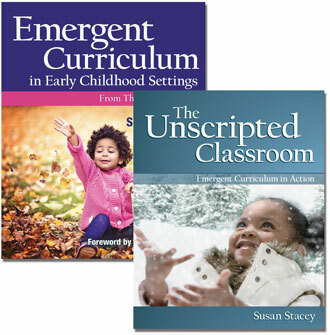 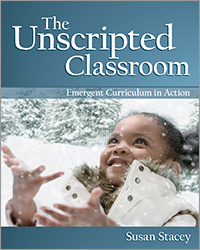 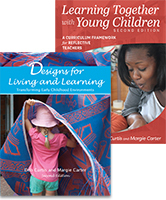 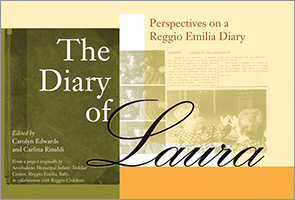 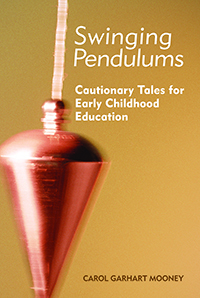 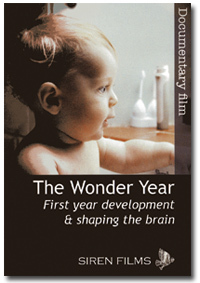 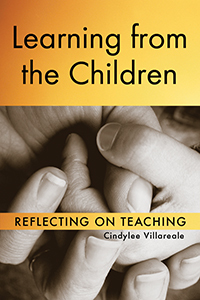 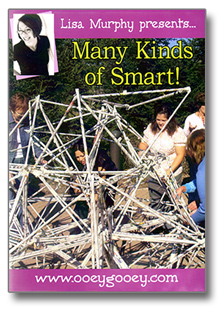 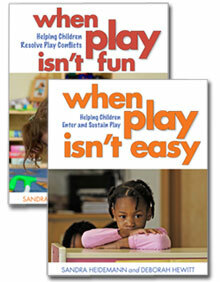 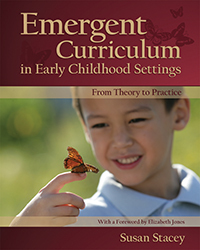 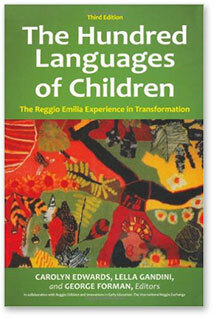 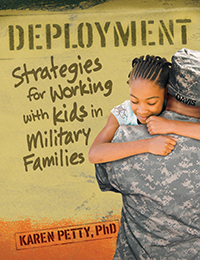 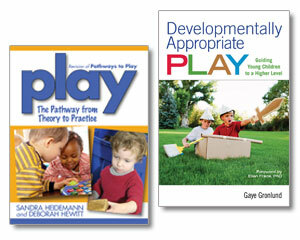 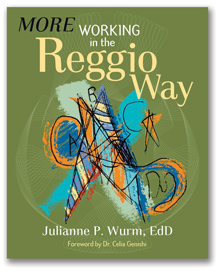 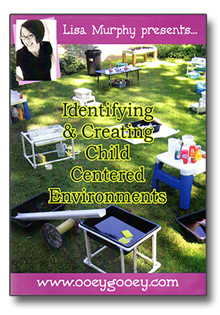 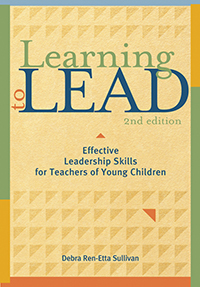 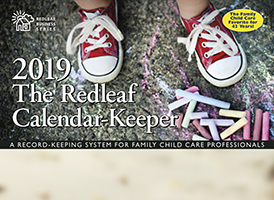 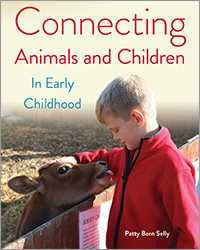 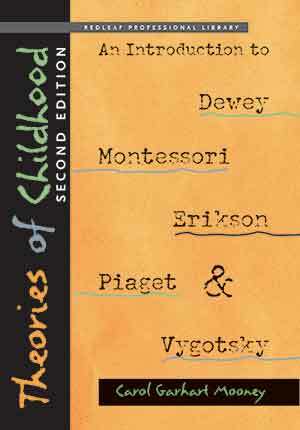 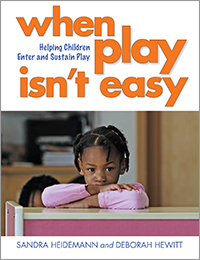 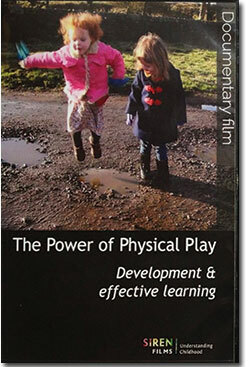 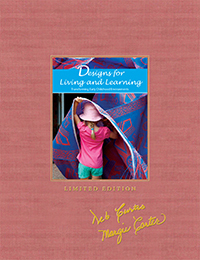 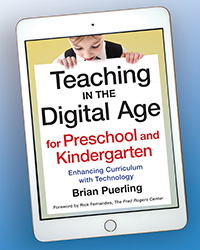 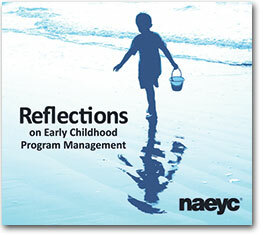 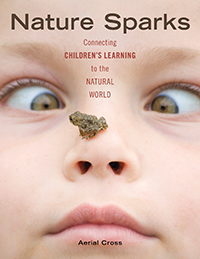 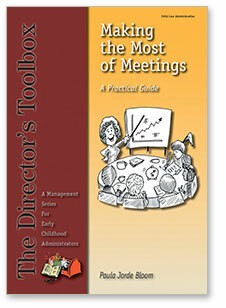 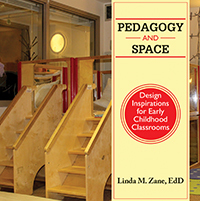 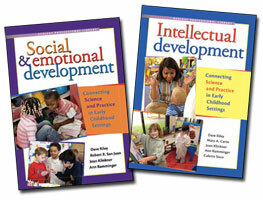 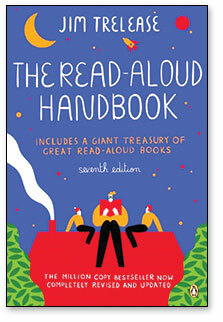 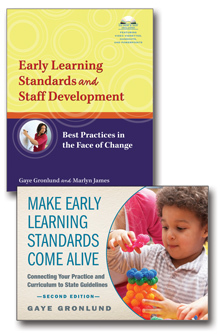 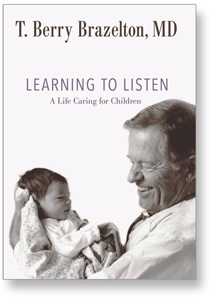 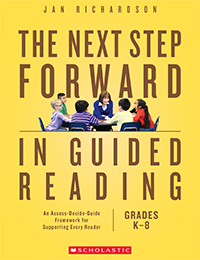 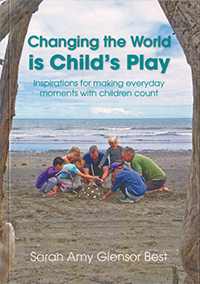 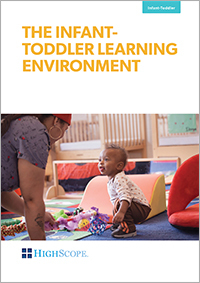 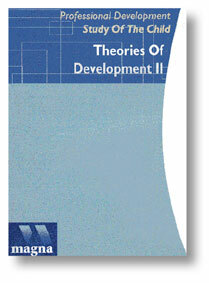 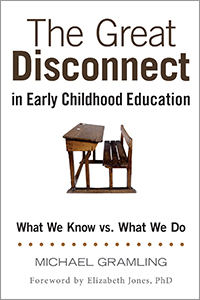 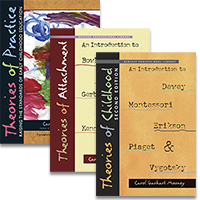 If you are new to the classroom, it will introduce you to the core ideas in early childhood education. 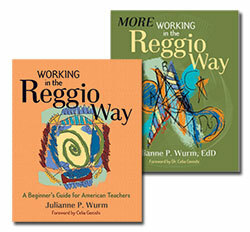 If you are teaching kindergartners, it will support what you do in the classroom and explain why some things work better than others.